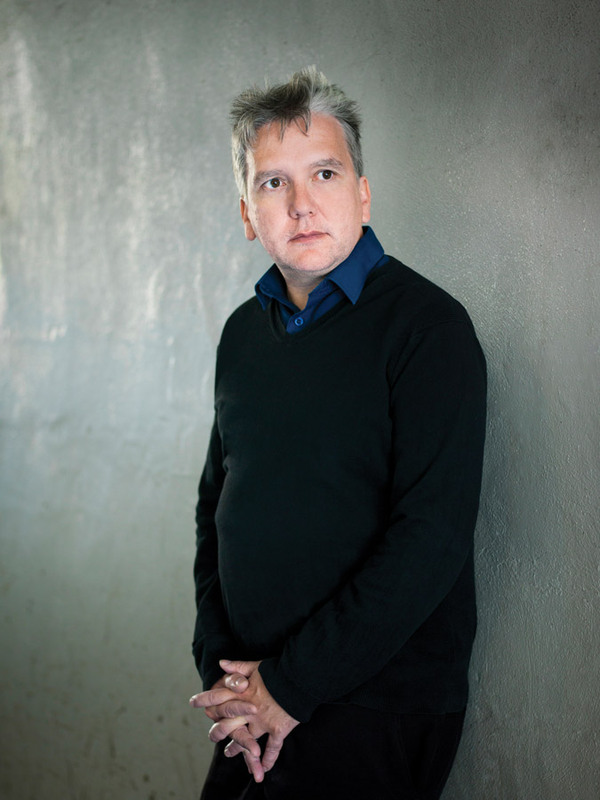 An edited extract from the newly-published anthology of socialist writer Mark Fisher (1968–2017). Capitalist realism, to sum it up briefly, can be seen as both a belief and an attitude. It is a belief that capitalism is the only viable political or economic system, and a simple restatement of the old Thatcherite maxim, ‘There is no alternative’. It was never really necessarily about the idea that capitalism was a particularly good system: it was more about persuading people that it is the only viable system and the building of an alternative is impossible. That discontent is practically universal does not change the fact that there appears to be no workable alternative to capitalism. It does not change the belief that capitalism still holds all cards and that there is nothing we can do about it.